At the St. Joseph dental office of Dr. Lisa Goin, and Dr. Stephanie Neely, we value our patient relationships. We make it our priority to deliver the gentle, compassionate care that you deserve. We welcome all families to our dental practice. Not only are we a leading dental practice in St. Joseph, we are a full-service practice providing for all of your dental needs. We offer a range of treatments and are proactive at ensuring long-lasting oral health. We use general examinations and cleanings as the basis of every appointment in determining your dental health and developing treatment plans to keep your smile strong. Dr. Lisa Goin, Dr. Stephanie Neely, and our staff are dedicated to our patients’ smiles. We believe that patients should have sufficient information to make educated decisions about their oral health and recommended treatments. You will find all of this important information on our website, as well as directions to our St. Joseph dental office, service descriptions, patient forms, and patient education resources. Dr. Lisa Goin, Dr. Stephanie Neely, and the rest of our staff work hard to make you feel at-ease by providing exceptional patient care in a relaxed atmosphere. We strive to develop lifelong relationships with our patients, combining the latest dental technology with a professional and compassionate team. The result is confident patients and beautiful, healthy smiles that last a lifetime. We are committed to accessible dental care and financial options, through third-party financing with Care Credit, to make dental care affordable. At our practice, we provide personalized dental treatments focused on your comfort and goals. Our compassionate dentist and staff are committed to developing lasting relationships with our patients. We schedule families together and are considerate of patient times, seeing them in a timely matter. For additional information about our practice, we are always available to answer your questions. 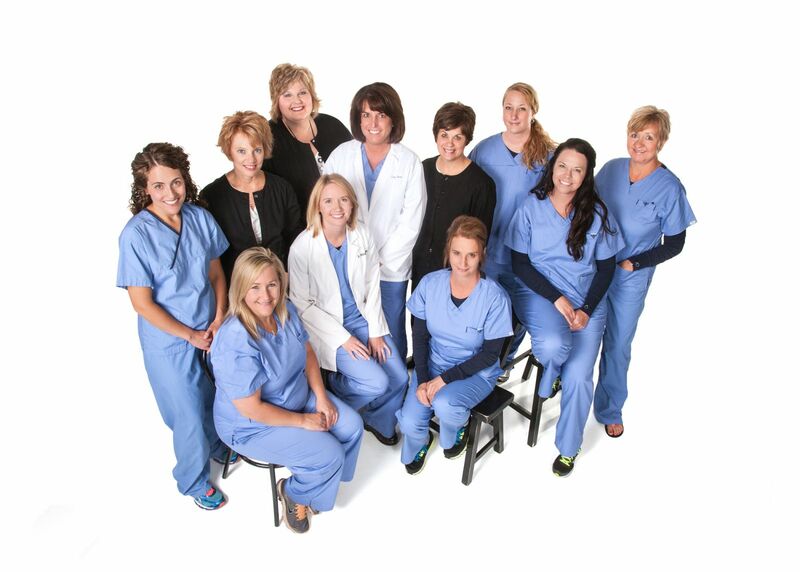 If you are looking for family and cosmetic dental treatments in St. Joseph, schedule your next visit with Dr. Lisa Goin and Dr. Stephanie Neely by calling our dental office today. Let us care for your entire family! We look forward to meeting you.